This popular and highly-functional helmsman chair offers high comfort to the user. All functions can be operated while seated. 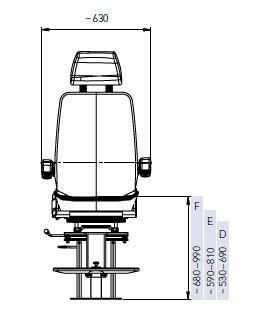 The chair is designed according to the ergonomical and technical requirements of leading classification companies. 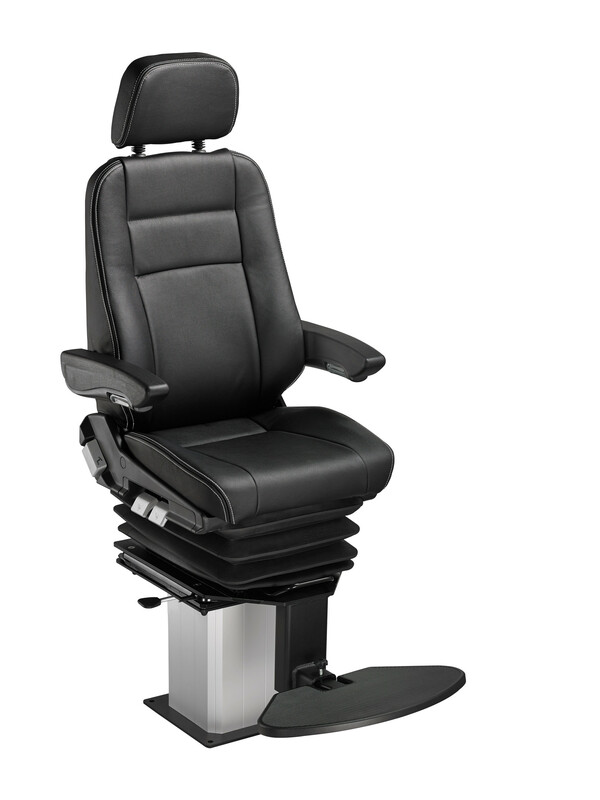 Also available as »ergo-package« with lumbar support and comfort seat cushion for special demands. Large ships such as: Container, Tanker, MPC, Ro-Ro, Ferry.